Sure, the ancient Romans have a legitimate history in England, but the best part of their legacy is nothing that Hadrian imagined. 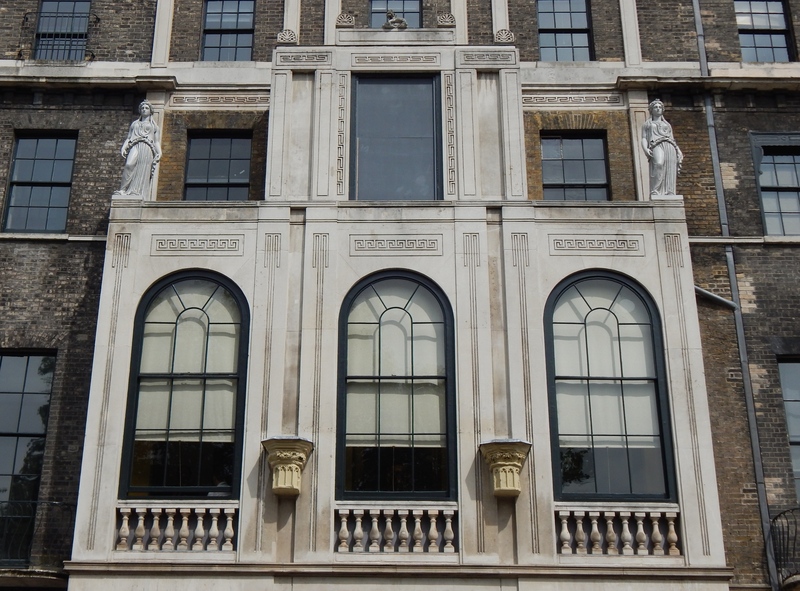 Sir John Soane’s museum is my favorite place in this city, which I am thrilled to be visiting again. Among all of Britain’s spectacular Neo-Classicists, Soane was the most imaginative and inventive. An architect’s house ought to be the best accomplishment of his career, and here at Lincoln’s Inn Fields, there is one marvelous re-invention after another. Much of this is attributable to the inspiration that Soane sought not only in Ancient Rome itself, but of the harrowing visions of his friend, Piranesi. The Italian’s flights of fancy, marvelous plays of light and shade, exercises in the picturesque and sublime theories–which he could only attain in two dimensions, in his wonderful publications–Soane manifest in real architecture. It takes a real artist to make inspired work that it better than the thing that inspired him. Soane managed that. Further, the connection to Piranesi is especially prominent right now, since the museum features an exhibit dedicated to him and his fantastic designs currently. Also to remind you of Rome, but not in a good way: the Dome Room is full of scaffolding. Necessary, we know; but tragic none the less.